In many countries, for example East Asia, looking directly at someone’s eyes is considered rude. But there are cultures where looking someone directly in the eyes suggests the opposite. In the Western countries and most of Europe, looking directly at someone’s eyes when engaging in a conversation is considered a sign of respect, while looking away reflects anxiety, guilt, dishonesty and sometimes boredom. All of these assumptions about eye contact derive from a culturally psychological aspect. They have nothing to do with what really happens in the brain on a physical level. Your inability to maintain eye contact with people for a long time doesn’t indicate that you must have some psychological issue like anxiety, shame, guilt, nor does it indicate that you are not interested in speaking with them. Scientists at Kyoto University in Japan discovered that maintaining eye contact while processing what a person is saying is sometimes really demanding on the brain and its concentration. The brain finds it difficult to “share cognitive resources,” and so one breaks eye contact in order to better process what’s being said. When people look away they can process what is being said a lot more faster than by maintaining eye contact. It’s more efficient for the brain to make you look away. That’s why you have the urge, it’s not because you are anxious, ashamed or bored, in most cases. 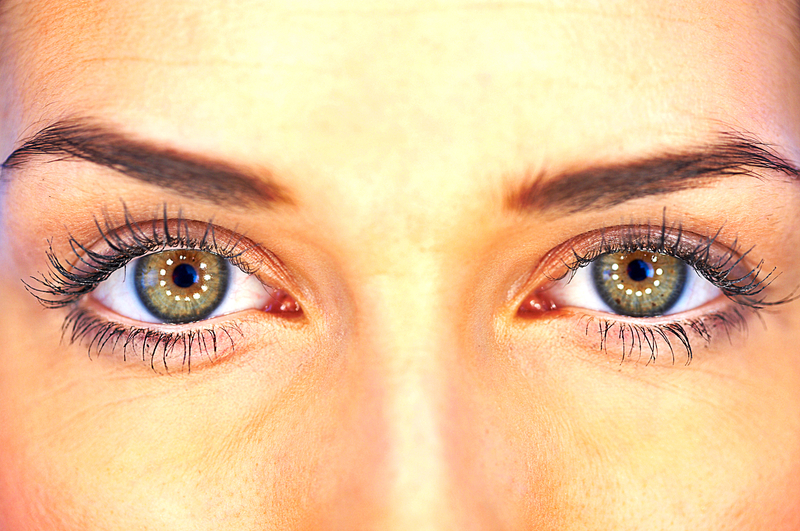 Researchers suggest that holding one’s gaze helps with bonding by heightening one’s connection to the other person. But it’s demanding on the brain. When we talk with someone who we are not yet emotionally connected our brain can ‘overload’ if we maintain eye contact while being focused on what is being said. So if you really want to bond with someone, look them in the eyes, maintain eye contact and let them speak. But if you want to converse with someone with a purpose to concentrate on the conversation, feel free to look away whenever your brain asks that of you. It asks that for a reason.